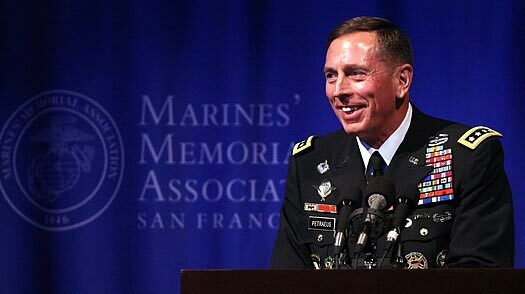 Petraeus, now overseeing the wars in Afghanistan and Iraq, some of the service’s macho members felt wounded. his ponytail,” he added to howls of laughter and applause from the Marines. relevant.” A Petraeus spokesman didn’t return calls seeking comment. such disparaging remarks, even in jest,” the Air Force Association declared. response.” It’s plain the service would like to forget the whole thing. See pictures of the top 10 most expensive Military Planes.